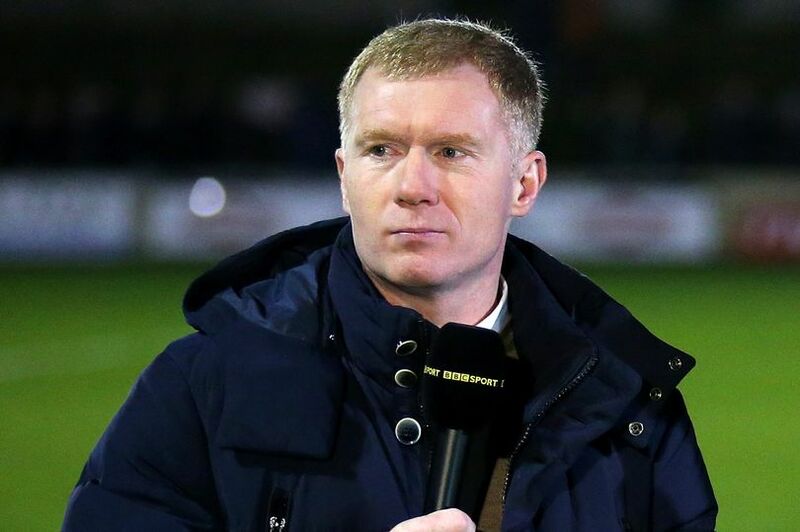 Manchester United legend, Paul Scholes, has singled out midfielder, Ander Herrera for praise after Jose Mourinhoâ€™s side secured a 2-1 win over Bournemouth in Saturdayâ€™s Premier League encounter. Mourinhoâ€™s men trailed Callum Wilsonâ€™s well-merited opening goal but came back to win the game with goals from Anthony Martial, and Marcos Rashford. Scohles said Herrera was responsible for changing the game for United in the Red Devilâ€™s 2-1 comeback victory against their hosts. â€œI think Herrera made a big difference to the team,â€ Scholes said after the game on BT Sport. â€œHe seemed to sure things up, steady the ship a little bit and that allowed Pogba to do what heâ€™s good at. â€œIf Pogbaâ€™s in a midfield where heâ€™s expected to be disciplined he doesnâ€™t really like the responsibility of that. Fred, as well, I donâ€™t think he does. The win over Bournemouth means the Old Trafford club now occupies the seventh position on the Premier League log with 20 points for 11 games. United will face Manchester City in their next Premier League match on November 11.